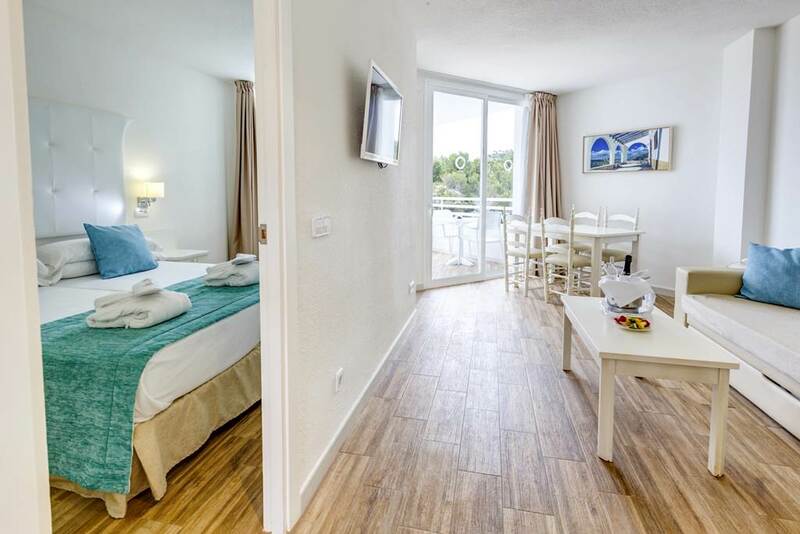 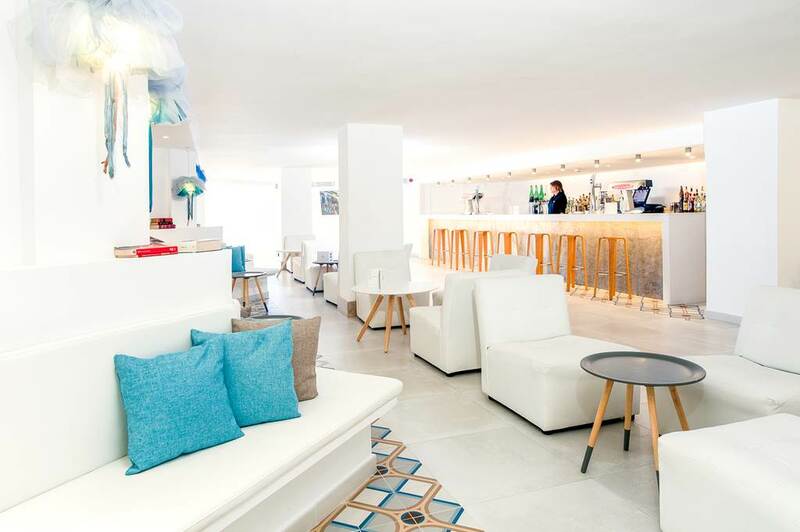 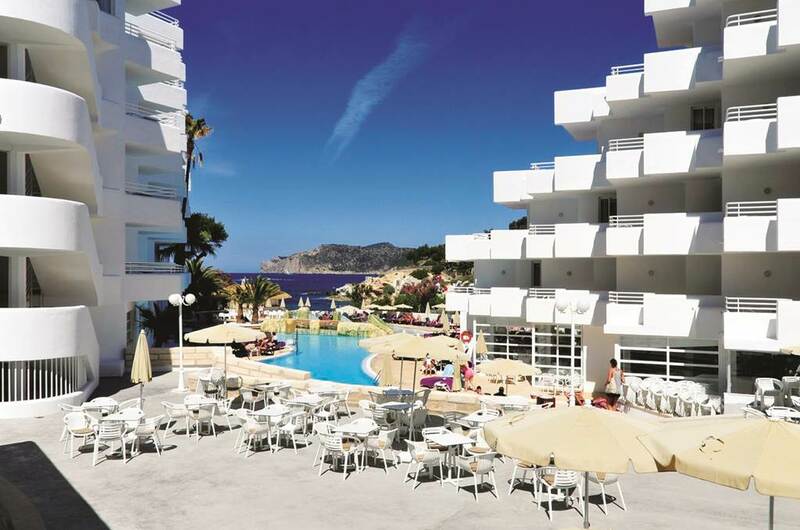 Fergus Style Cala Blanca Suites is an accommodation that will offer you the most pleasant experiences, entertaining days and the best rest on the seaside. 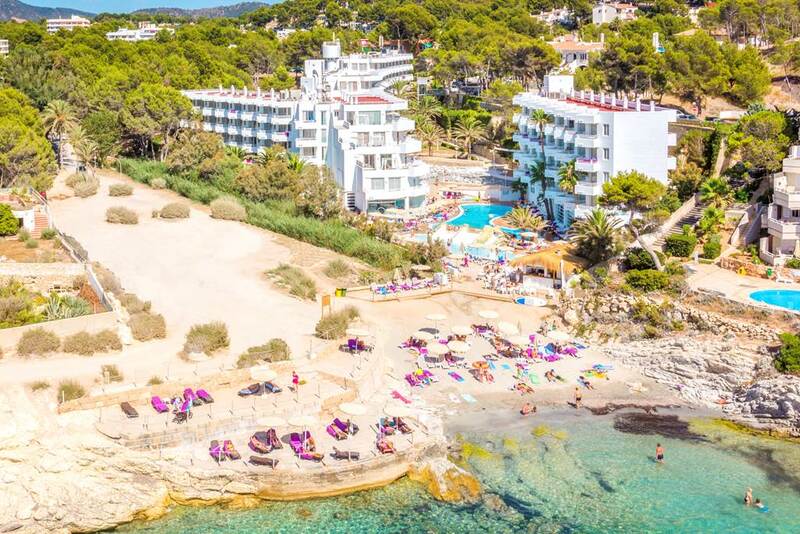 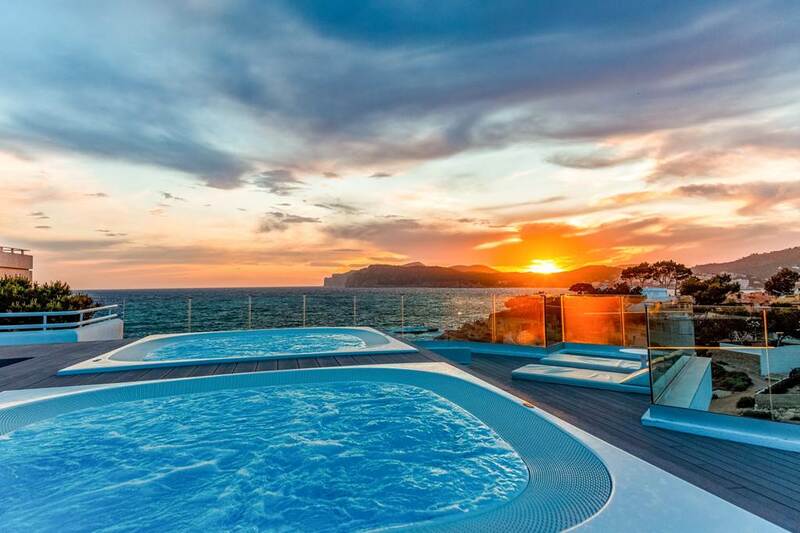 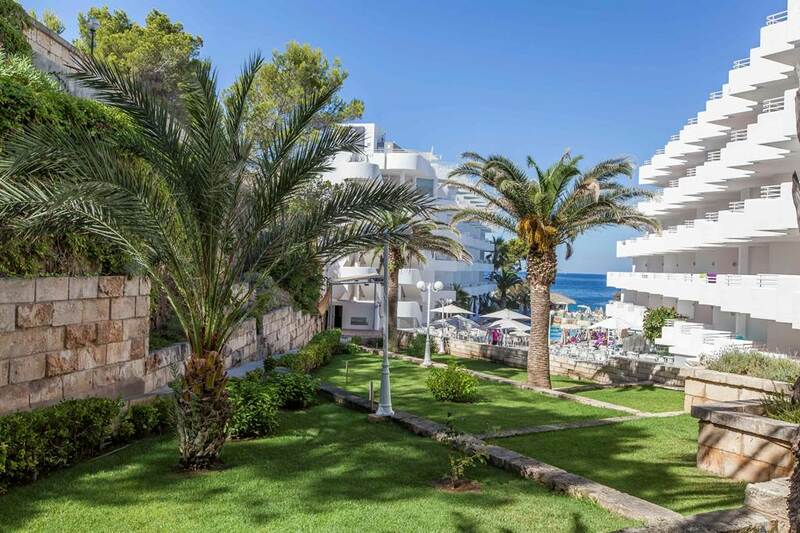 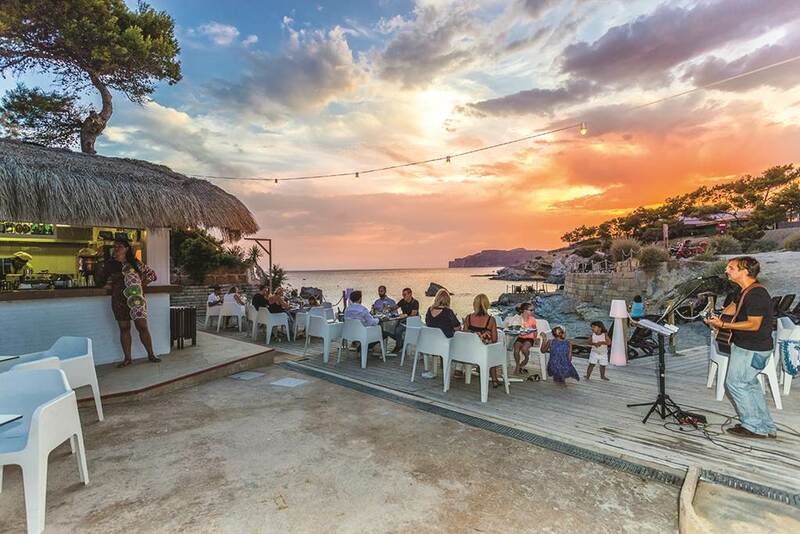 Located 50 m from the beach, 1.5 km from Santa Ponsa center, 5 km from a golf course, 8 km from a water park and 29 km from Palma de Mallorca airport. 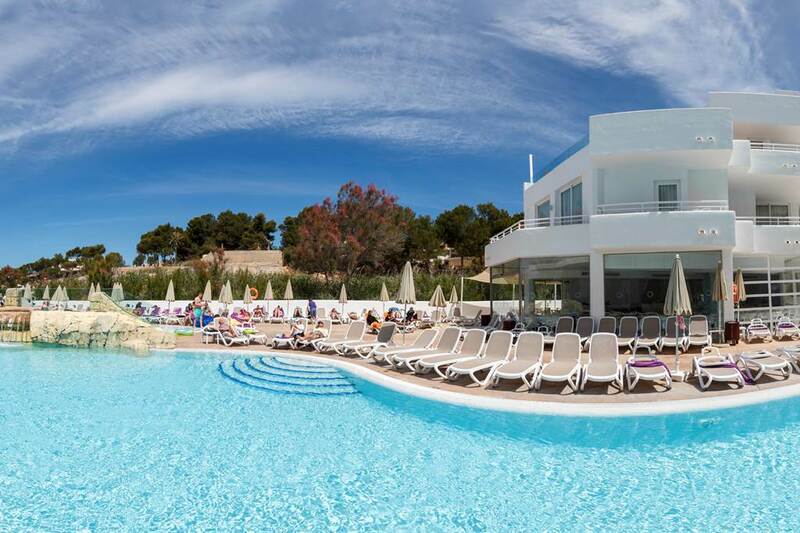 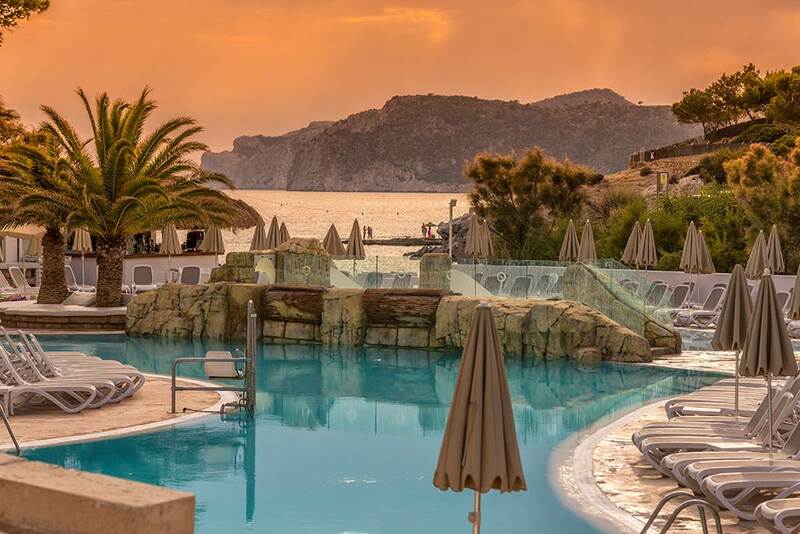 Facilities and services include restaurant, snacks area, bar, terrace, games room, garden, solarium, swimming pool, indoor swimming pool, children's playground, mini club, jacuzzi (extra charge), wireless Internet access, elevator and 24-hour reception. 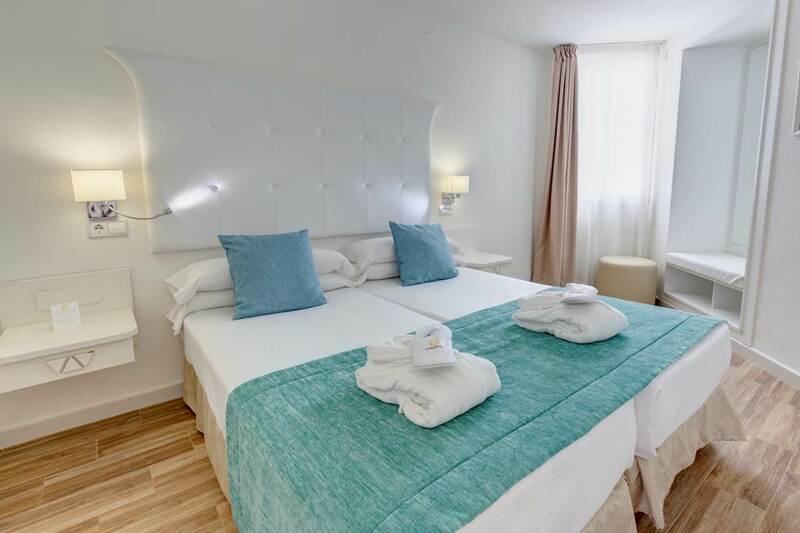 Rooms feature telephone, TV, safe (extra charge), minibar (extra charge), air conditioning, heating, wireless Internet access, coffee/tea maker, desk, sofa bed, hairdryer and bathroom. 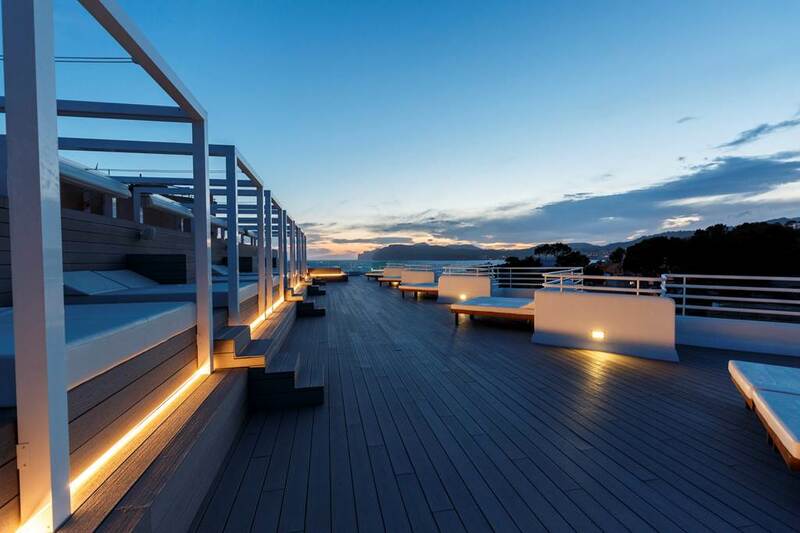 Suites and Superior Suites also feature balcony/terrace. 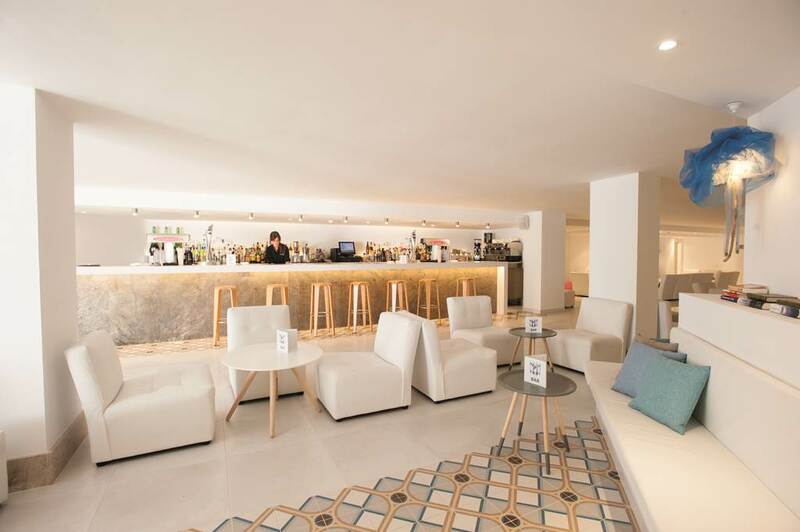 Drinks are served from morning until late evening (approx until 22.00 -24.00 hrs). 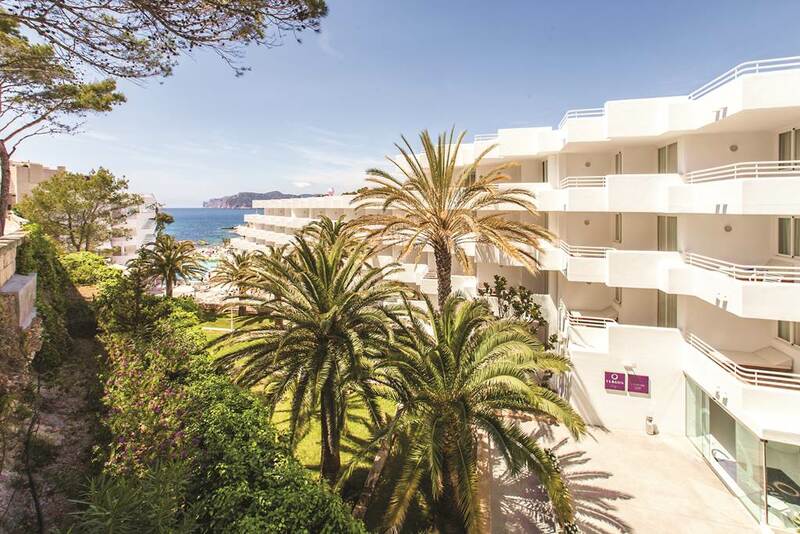 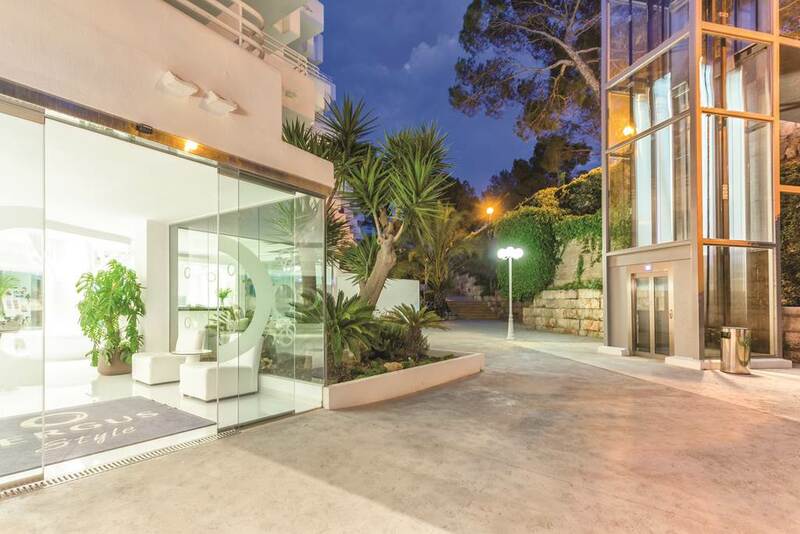 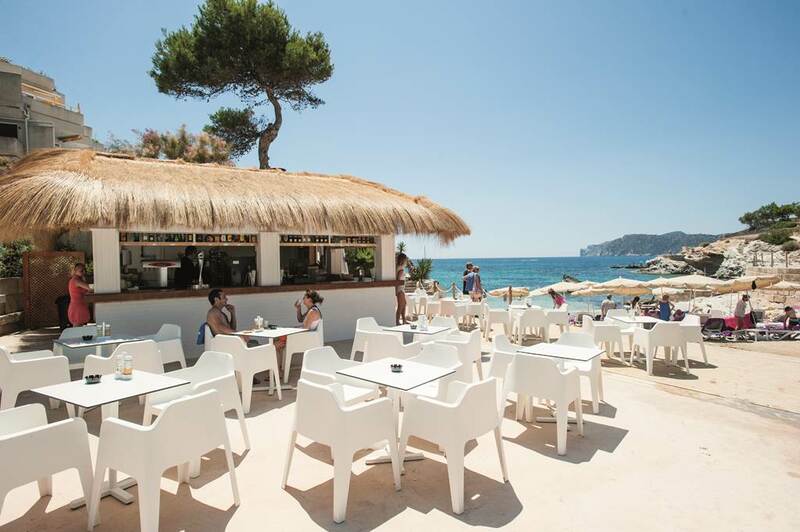 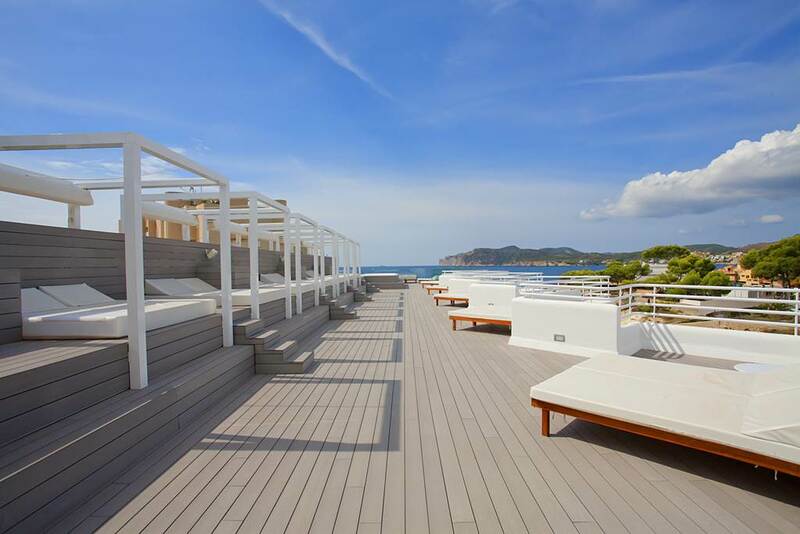 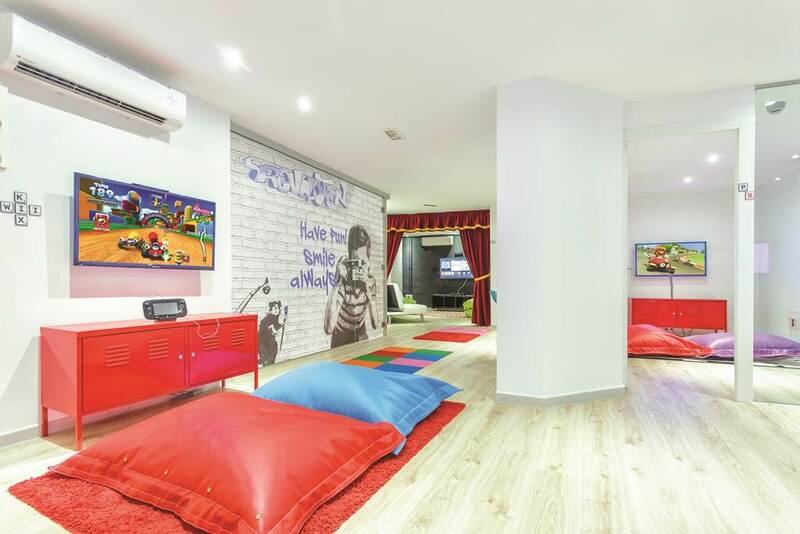 Address: C/ Huguet des Far s/n, 07181 Santa Ponsa, Calvia, Mallorca, Spain.